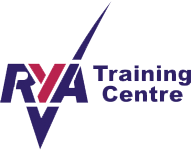 The RYA British Youth Sailing Regional Championships is coming to Grafham on 29th and 30th September. This event, which used to be called the Zone Squads, now includes a new Fun OnBoard Fleet as well as the usual Championship and Regatta fleets. The Fun OnBoard Fleet is for those relatively new to the sport of sailing. This fleet will be hosted by qualified RYA coaches and will focus around ‘Games with Aims’ rather than racing. Entries into this fleet will ideally be under 13. Follow this link for the full information about the Fun OnBoard Fleet. This is a fantastic opportunity for our Grafham youth members regardless of experience to get involved and this will replace the Team Grafham session on the Saturday and Team Grafham Racing on the Sunday. You can find out all about the event on the RYA website here. Click for the Notice of Race for the main Regional Junior Championships. To enter the event click here. Junior club members please note that you can get a £30 refund for a two day booking, so the net cost is £10 or a £15 refund for a one day booking, so the net cost is £5. Refunds can be claimed by contacting the office after you’ve entered. 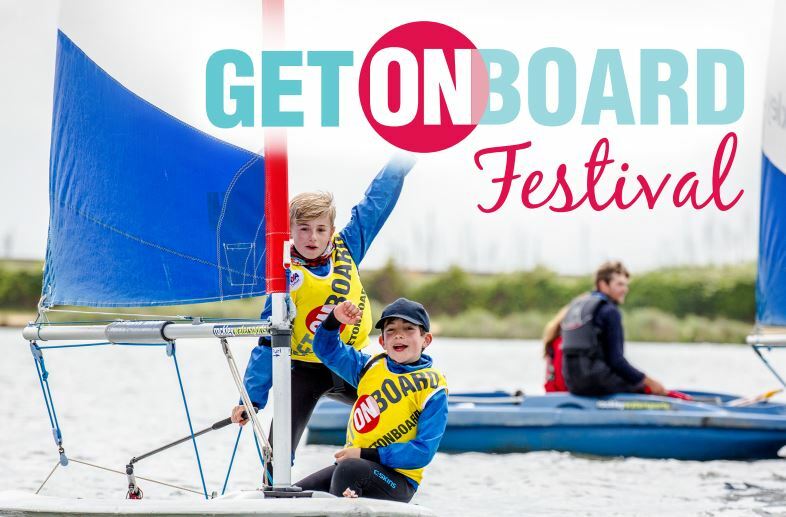 This article was posted in Grafham Events, Homepage Items, Youth & Juniors.